Download our Press Kit (french version). Nature et Harmonie on TF1 TV (Juillet 2008). Nature et Harmonie on FRANCE 2 TV (2010). BIO CONTACT in 2011 (french). 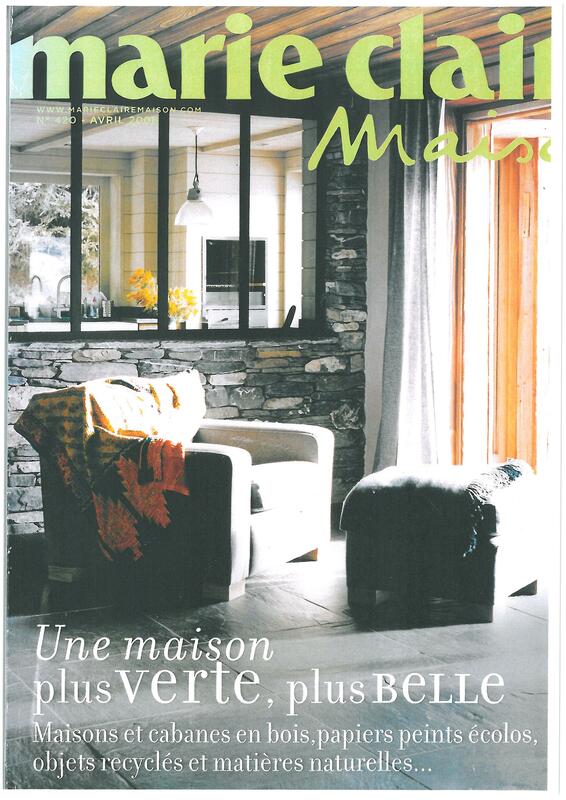 MAISON MAGAZINE ecofriendly and natural paints in June 2011 (french). DNA the first container of paints "made in Alsace" for China August 2011 (french). DNA export takes colors : ecofriendly and natural paints market August 2011 (french). L'ALSACE ecofriendly paints for chinese August 2011 (french). 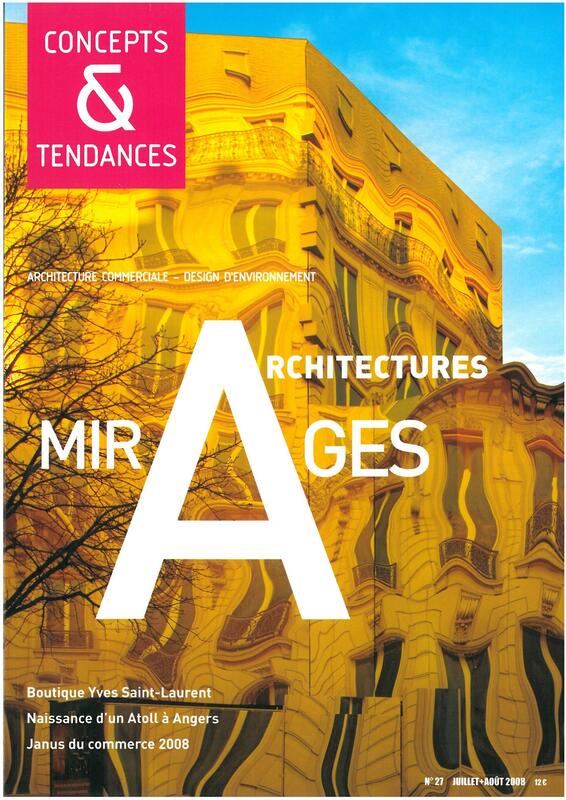 ARCHITECTURE BOIS April 2011 (french). 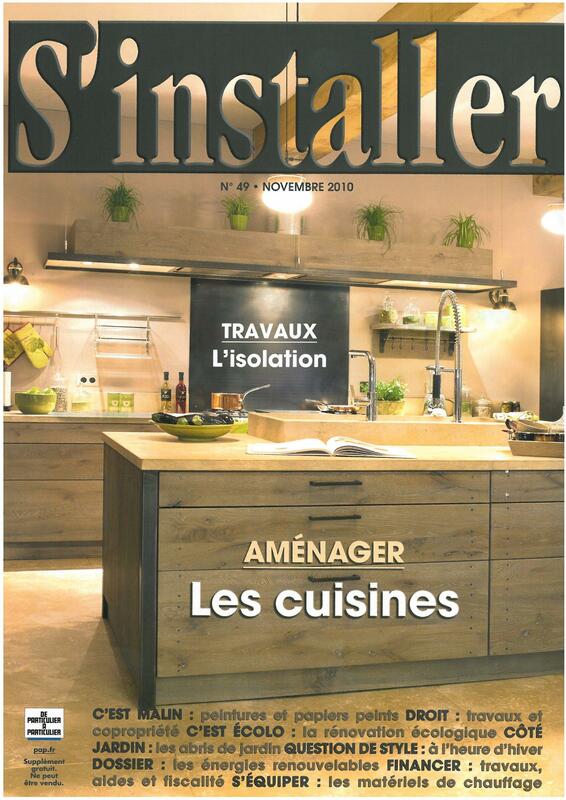 S'INSTALLER ecofriendly and natural paints, VOC free March 2011 (french). 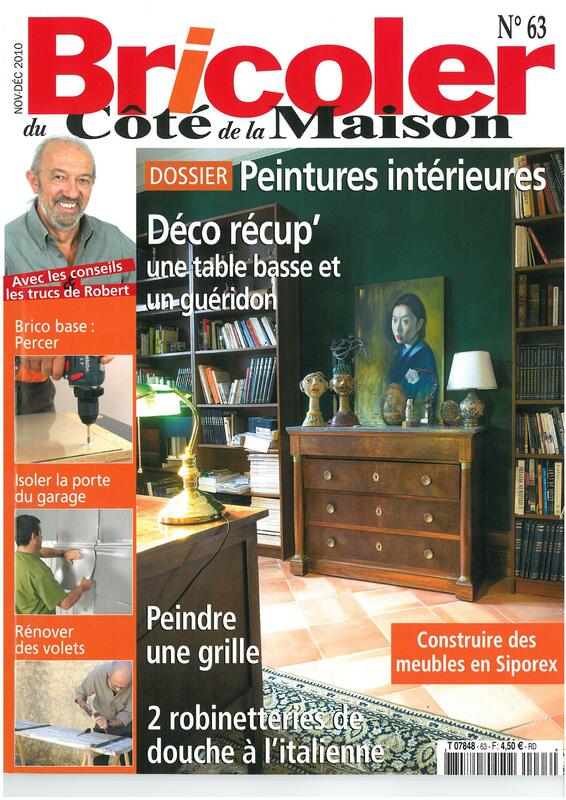 BRICOLER DU COTE DE LA MAISON exterior water based paints 2011 (french). BRICOLER DU COTE DE LA MAISON milk paint, clay and lime paints (french). S'INSTALLER ecofriendly paint for children's room (french). LES 4 SAISONS traditional linseed oil paint (french). 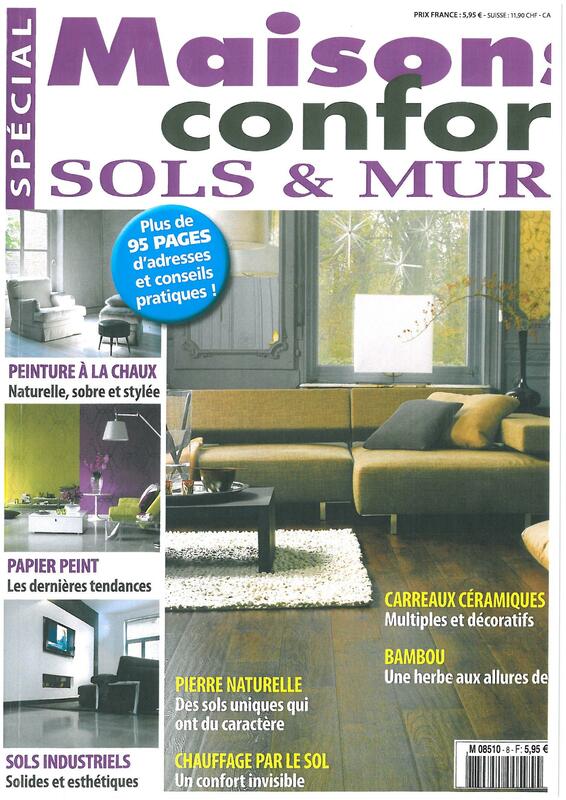 CONFORT SOLS ET MURS (french). 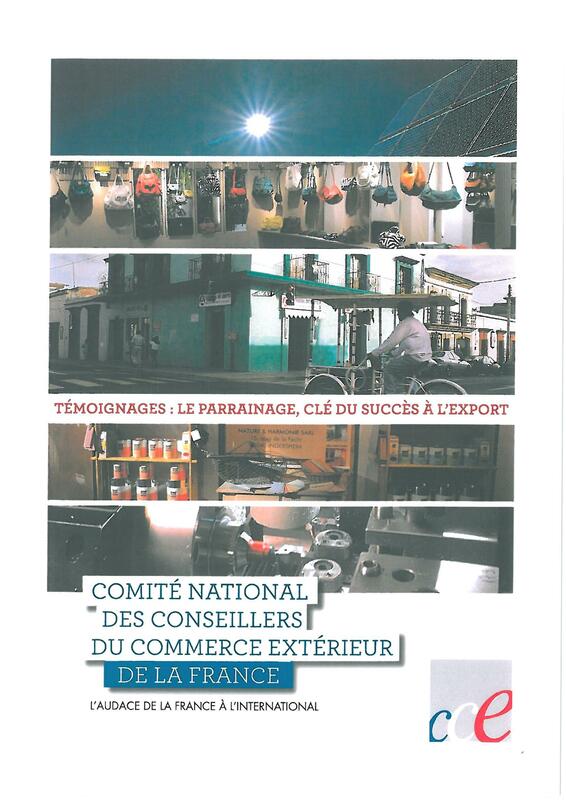 FRENCH FOREIGN TRADE ADVISORS (french).